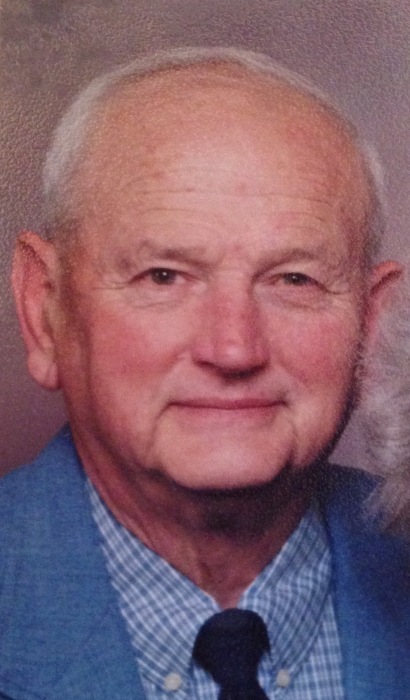 Roger L. “Bud” Landis, 81, of Covington, passed away Sunday, February 10, 2019, at Piqua Manor. He was born October 20, 1937, in Pleasant Hill, to the late Omer and Alice (Thompson) Landis. He married Mary M. (Staudt) Landis on June 29, 1957, a marriage of nearly 62 years; she survives. Bud will also be missed and remembered by his five children and their spouses, Tim (Janet) Landis, Robin (Matt) Brown, Mark Landis, Susan Landis, all of Covington, and Jose (Mia) Prieto of Houston, Texas; ten grandchildren, Christina Landis, Candace Lightner, Crystal Lewis, Jason Clark, Chad Clark, Jill Clark, Jennifer Landis, Mitchell Landis, Shelby Garland, and Nick Cutcher; 11 great-grandchildren; two sisters, Ondalee (Don) Beasley of Piqua, and Janice (Don) Deeter of Troy. He was preceded in death by his sisters, Elizabeth Wise, Virginia Landis, and Darlene Lummis. Mr. Landis was a 1957 graduate of Newton High School and a longtime member of Stillwater Community Church, where he served as a deacon. He retired from the Ohio State Highway Patrol after many years in various roles. Bud was an auctioneer for 61 years, and was the former owner/operator of Landis Auction Service. He was currently the co-owner of Bud & Mary Landis Antiques. He had also worked for Covington Schools as a custodian and bus driver. Bud was very active in the Covington community, and had donated much of his time to many organizations over the years. He was a volunteer firefighter for the Covington and Pleasant Hill Fire Departments, an Auxiliary officer for the Covington Police Department, a Newberry Township trustee, president of Covington-Newberry Township Historical Society, and a past member of the Covington Kiwanis Club and Covington Chamber of Commerce. Bud enjoyed hunting, fishing, mushroom hunting, and played Santa Claus for many Christmas parties over the years. He was honored by the State of Ohio for his idea of installing a fog strobe light on the top of school buses throughout the state. Funeral services will be held at 10:00 a.m. Saturday, February 16, at Moore Funeral Home, 10 S. High St., Covington, with Pastor Jon Dillon officiating. Burial will follow in Sugar Grove Cemetery. Friends may call from 5-8 p.m. Friday at the funeral home. Memorial contributions may be made to Child Evangelism Fellowship of Eastern PA, P.O. Box 4375, Harrisburg, PA 17111. Online condolences may be left for the Landis family at www.moorefh.com.